(02-25-2015 05:39 AM)MarkHaysHarris777 Wrote: [ -> ] ... what we really need is a real keyboard, over a real shell; with our own stuff inside. 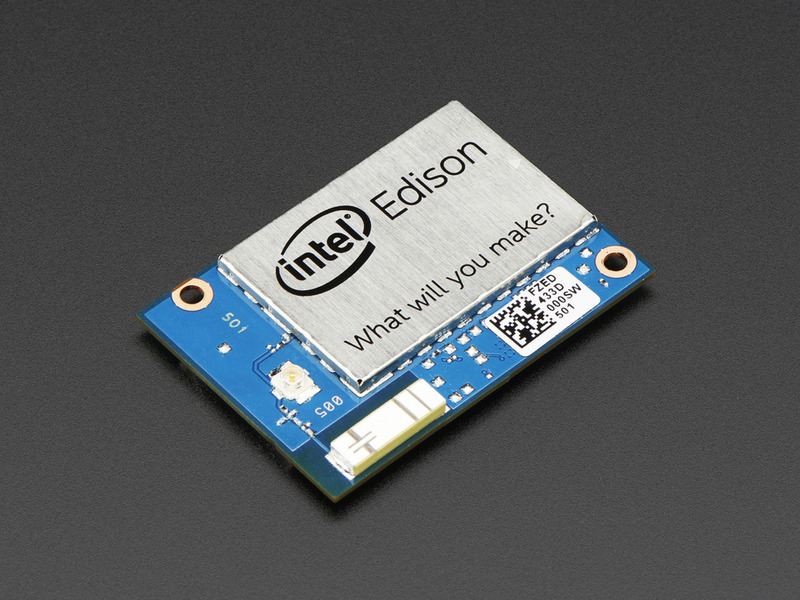 (02-25-2015 06:56 AM)Paul Dale Wrote: [ -> ] How about an Intel Edison? (02-25-2015 10:50 AM)Thomas Radtke Wrote: [ -> ] I find the Pi quite limited as there's no onboard flash memory. You'd have to provide a (µ)SD-card, which might be a problem mechanically (the Pi2 has a much better card-slot, however). Time for boot-strapping, general latency and the need for a shutdown before switching it off might be another problems with Linux, so it has to be programmed on bare metal or something like RISC OS. It is a great desktop system with all the support it gets from the foundation and its users, but that's about it imo. (02-26-2015 07:27 PM)jch Wrote: [ -> ] Maybe a Teensy 3.1 could do the job ? It's tiny, quite cheap, low power and have horse power.